Butterick has released their summer patterns, which you can see here. I would say there are some fairly cute dress patterns, and a few good basics. Also some really boring shirts, generic sleepwear, and oversized ponchos, but you can check those out on your own. Not really anything outstanding, but probably at least a few patterns will make it on to my wish list. B5917 – I love the tiny ruffle around the neck. I could see this as part of a summer work wardrobe. B5918 – Interesting variation on the peplum trend. But the line drawing looks cool! I see some fun color blocking possibilities with this pattern. B5916 – Another peplum design. B5919 – Ok dress on the front. …with a opening on the back. I sort of like the skirt on view C, though it might not look as good in real life,. B5930 – Nice summer dress. Comes in the Butterick plus sizes as well. B5915 – Simple knit dress. I like the contrasting sleeve detail. 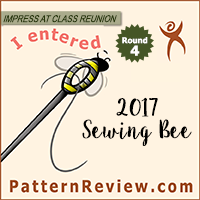 B5920 – A Retro Butterick Design. B5925 – A kAtheRine Tilton design. Not my personal style, but I usually find the garment photos interesting. 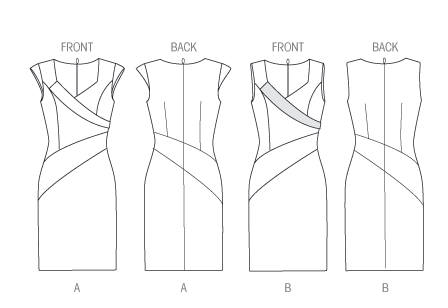 B5923 – A Cut Line Dress/Top pattern. I feel like I should like this, but I think it looks sort of awkwardly baggy. B5922 – A basic knit top, but I think the collar is a nice touch. B5926 – A basic jacket pattern. A bit too boxy for my taste. B5927 – Another basic jacket pattern. B5908 – A basic trouser pattern. B5935 – A Making History corset pattern. 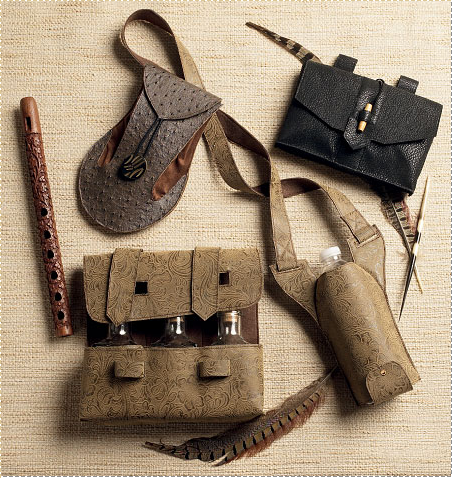 B5936 – A Making History accessories pattern. So, what do you all think? See anything you can’t live without? 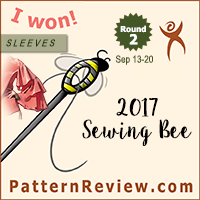 Or are your summer sewing plans already filled with patterns in your collection? Feel free to discuss in the comments! I thought the summer Buttericks were less plain and dowdy than usual. The dresses are quite nice. 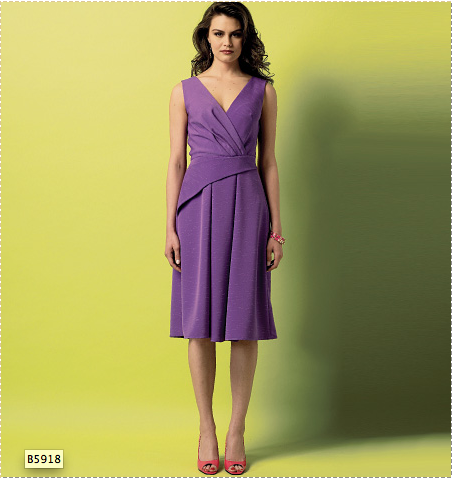 I like the first dress – B5917 and I like 5921 because of the colour blocking possibilities.